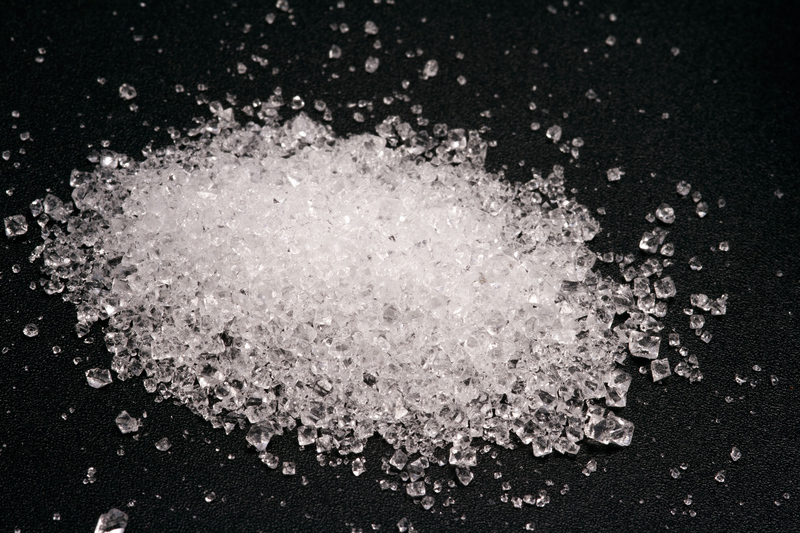 Crystals - Potassium Alum forms beautiful crystals. 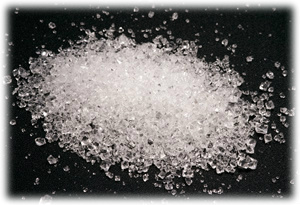 Tanning Leather - Potassium Alum is used in the tawing step of the leather tanning process. Paper - Used as a sizing ingridient.